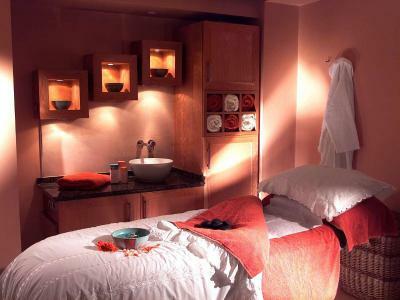 Vouchers purchased for Peninsula Spa are valid for 12 months from date of issue. Appointments must be pre-booked in advance of arrival, please advise us of your voucher number upon booking. If you have an query in advance of purchase please call us direct @ 066 9150230. 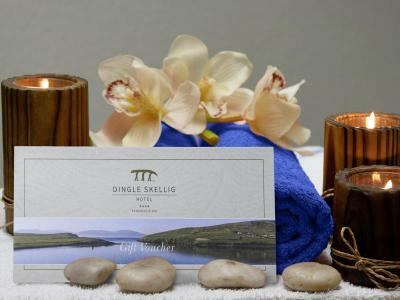 This voucher entitles the bearer to Treatments or Products in The Peninsula Spa at Dingle Skellig Hotel to the value of the voucher. Enjoy a Back, Neck & Shoulder Massage in the Peninsula Spa, including full use of our Relaxation Area and our outdoor Hot Tub. This voucher entitles the bearer to a Hydralessence Visage Facial - a deep hydrating Vitamin C facial which will revive the most dehydrated complexions. 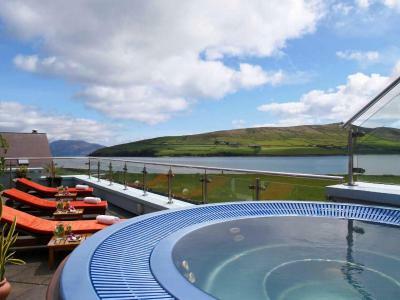 Also includes full use of our Relaxation Area and our Outdoor Hot Tub. An Ideal Introduction to the Ultimate Spa Experience - A Warm Bubbling Hydrotherapy Bath awaits you. The the Escale Beaute Facial to reveal a soft, delicate, smooth complexion leading to the Aroma-lux Massage, tailor-made by your therapist using a personally selected blend of oils. 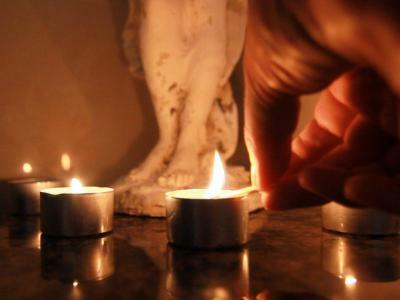 A delightful full body massage, dissolving muscle tension and increasing circulation. Absolute Bliss! !